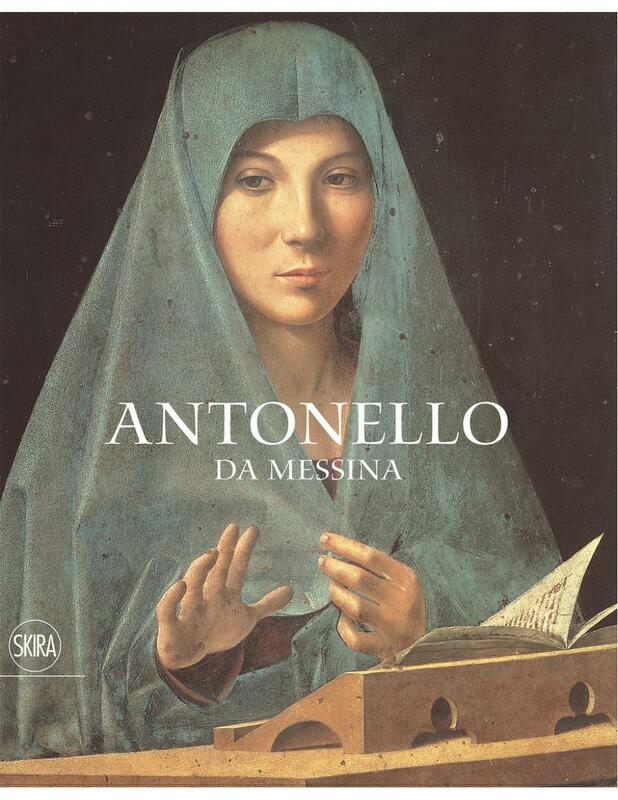 Antonello da Messina (ca. 1430-1479) was one of the most groundbreaking and influential painters of the Quattrocento. 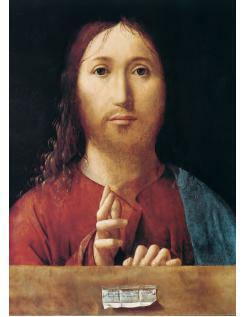 No other Italian artist of the fifteenth-century responded in such a direct fashion to the great masters of Bruges and Brussels (including use of their oil technique), to the brilliant Provencal painters, and to the established giants of Italian art, such as Piero della Francesca and Mantegna. In so doing he created unique images with a harmonious and geometrical clarity, yet included exquisite descriptive passages. 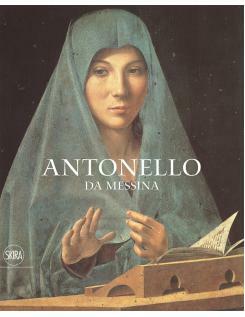 Although Antonello worked primarily in Sicily, his travels to Naples and Venice were influential to the development of his style, and where he in turn had an enormous impact on painting.